I love food gifts. I love the festive mood I’m in when I make them, I love giving them, and I especially love getting them. They are affordable, thoughtful, low-waste, low-pressure, and delicious. These are the very best ones I’ve made and documented over the years. 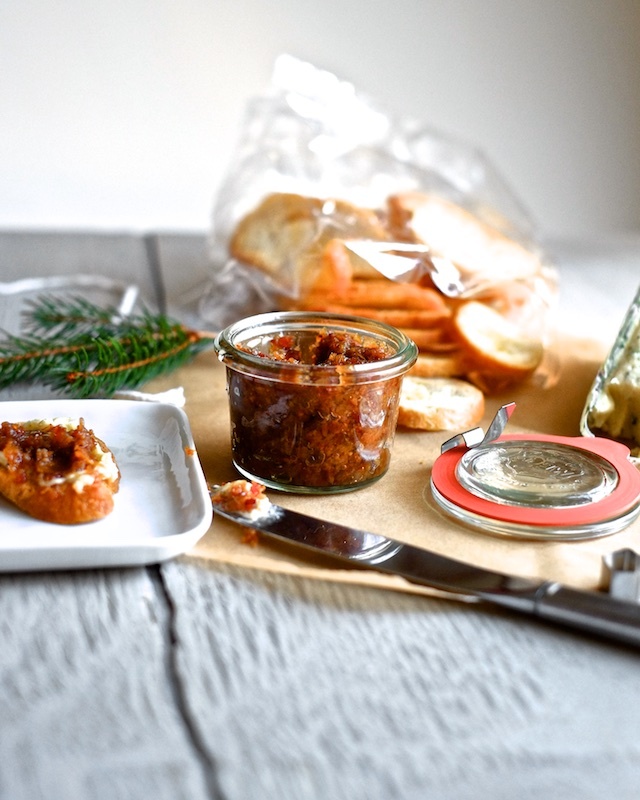 First up, (pictured above) bacon jam! It’s not cookies! It’s savory, snacky and, paired with a tree shaped wedge of herby cheese and some homemade crostini, kinda fancy. 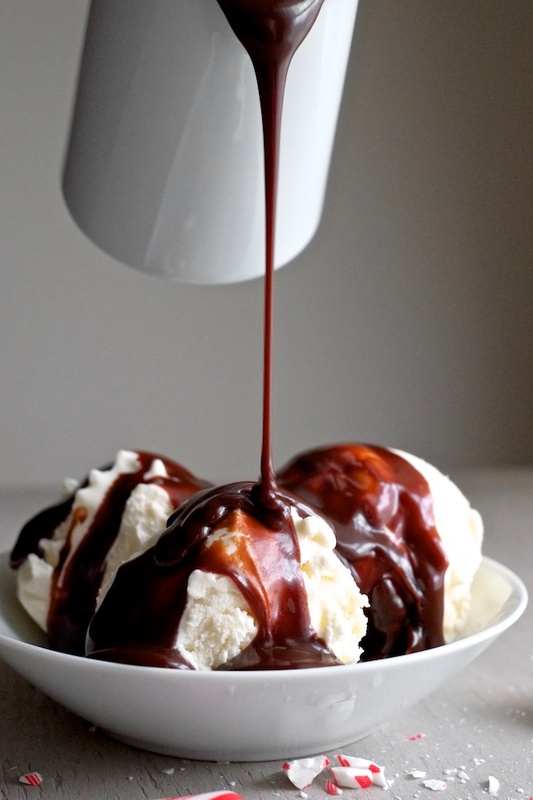 My family’s famous hot fudge sauce. A little jar of this with a pint of really good ice cream and maybe a candy cane and you’re just the best little elf ever. 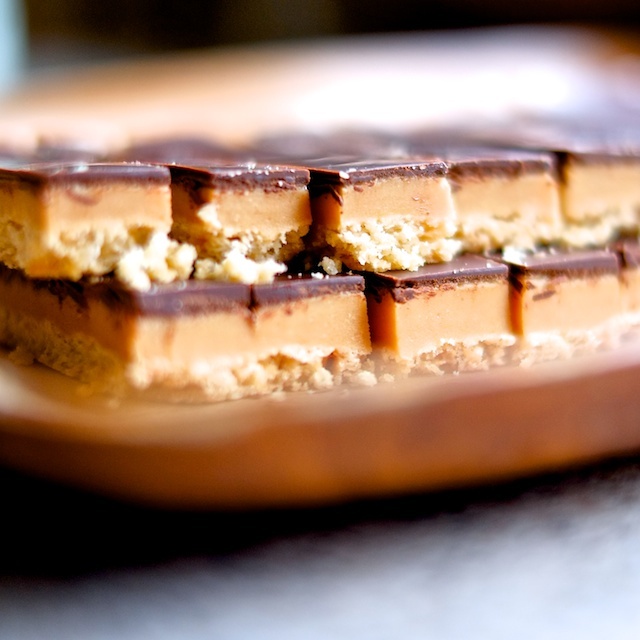 Millionaire shortbread bars. This one is slightly more labor intensive, but it makes a huge batch and they’re so rich, a few go a long way. 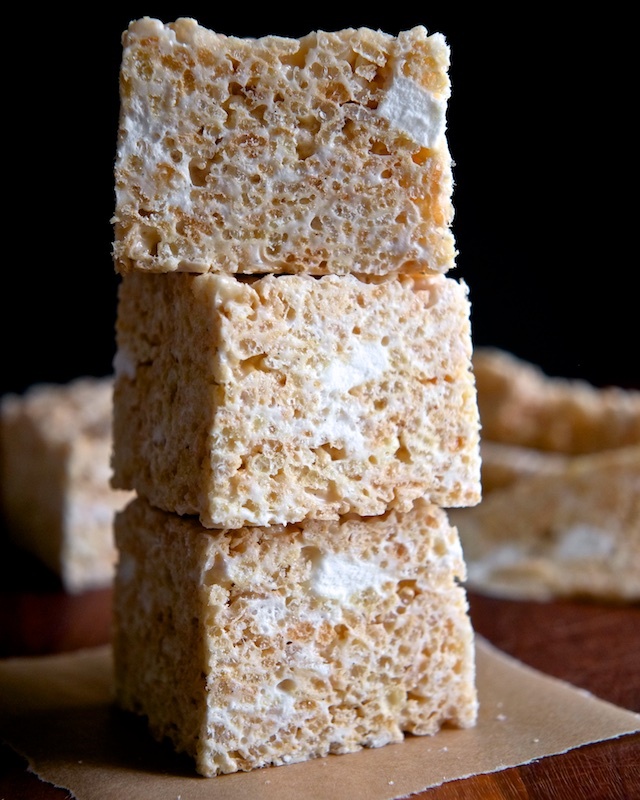 I stuff an entire batch of these salted brown butter and vanilla bean crispy treats into a 9×9 pan for impressively tall treats. 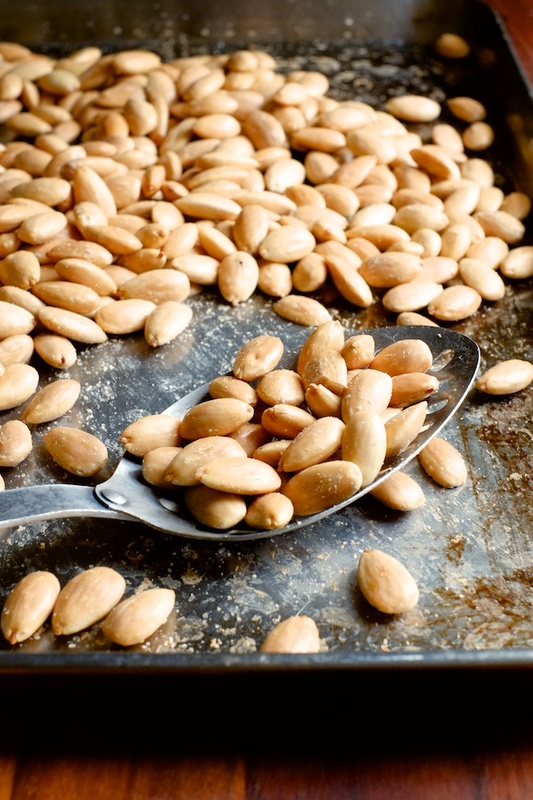 Naked roasted almonds. I know you can go buy fancy olive-oiled marcona almonds, but these are cheaper and they taste soo amazing when you roast them yourself. Add your favorite spices or roll them in cinnamon sugar, and gift them in a pretty jar. I’d pick up a few mini casserole dishes and fill them with this Maryland style hot and spicy crab dip. 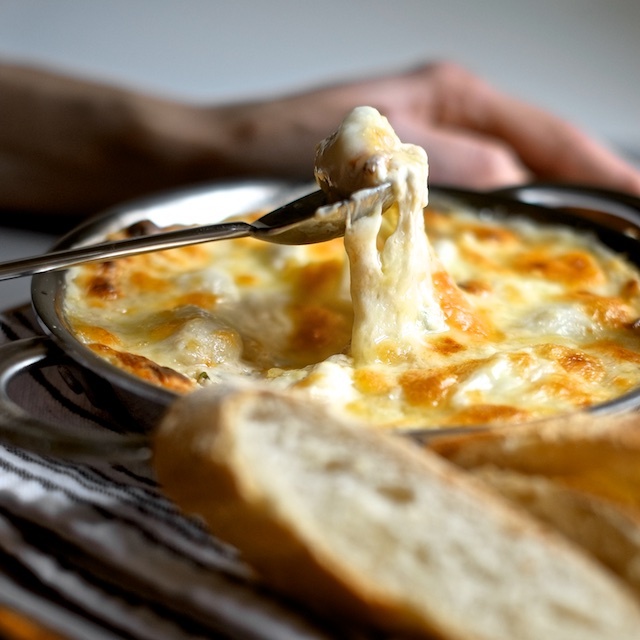 Along with a good baguette, this is an incredible holiday snack. 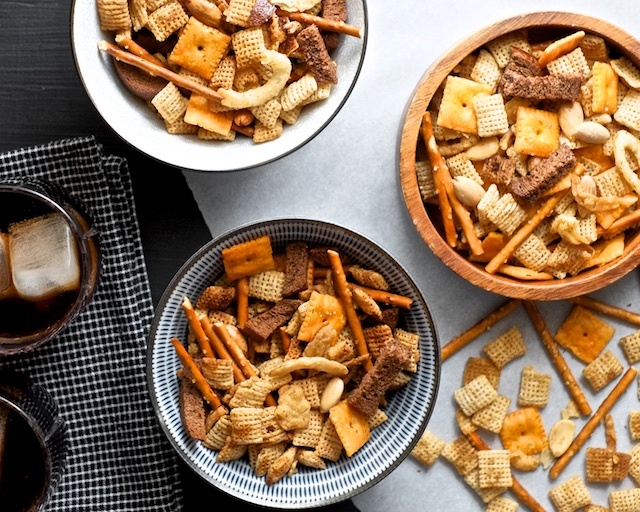 Ultimate party mix. Customize your pretzel to cereal ratio, make it as spicy as you want, and (if you’re me) throw in a can of french fried onions. Bag it up, tie it with some stripey baking string, and you’re set! i'm reading this post past the holiday-giving season, so I think I am just going to make all these and keep 'em for myself! yum!